Native Americans have lived in this region for thousands of years prior to the arrival of Europeans. The artifacts or material culture they left behind can tell a story of Who, When, Where and How they successfully lived off the land. Occupation and camp sites abound along with food gathering areas. Join us in learning more as we discover our past. Bio: DANIEL MCCARTHY, M. S., Anthropology, has worked at Anza-Borrego Desert State Park, Joshua Tree National Park, San Bernardino National Forest and throughout Southern California compiling photographic inventories of the rock art of this region. Formerly he was the Director of the Cultural Resources Management Department for four years with the San Manuel Band of Mission Indians and spent 18 years on the San Bernardino National Forest as archaeologist and Tribal Relations Program Manager. 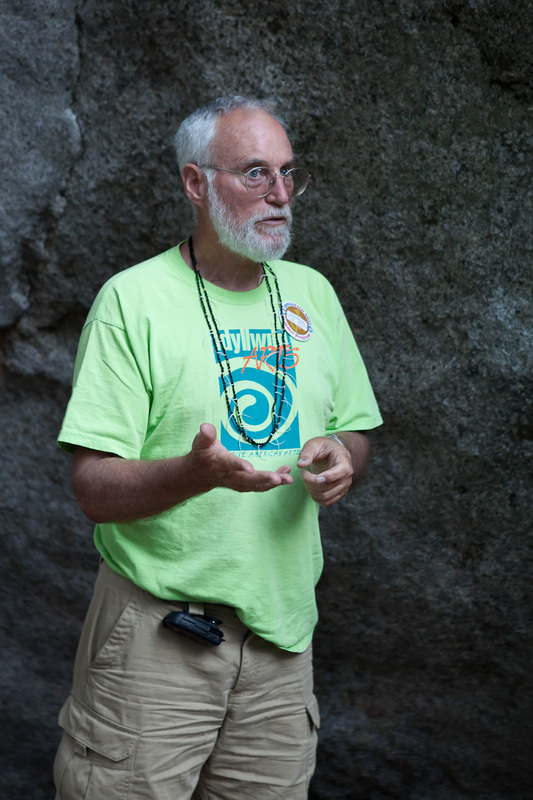 His research interests include desert archaeology, Native American uses of plants, aboriginal trail systems, material culture of the Cahuilla and Serrano Indians and rock art.